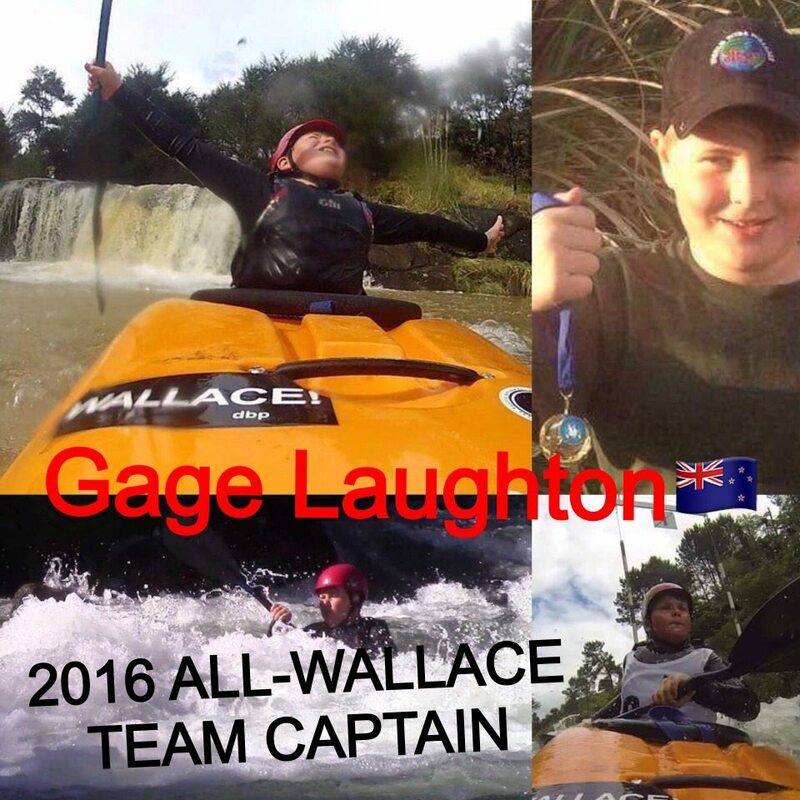 Gage Laughton | DBP MAGAZINE ONLINE The World's Best Free Whitewater Publication. 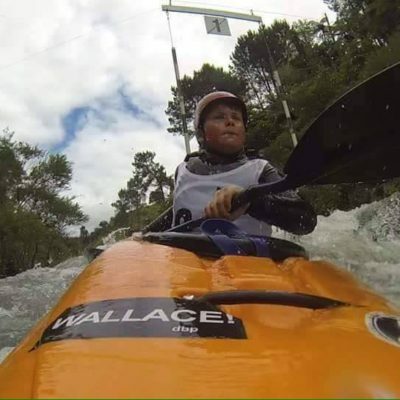 I started kayaking when I was 7 years old and I am currently in the 5th grade at Wellsford Primary School in New Zealand. I live north of Auckland which is the largest city in NZ but as there are no rivers in our area ,we travel all around the country to paddle. I recently started doing slalom and it has helped my paddling skills so much. New Zealand has so many cool rivers and Im hoping to slowly be able to paddle them all. 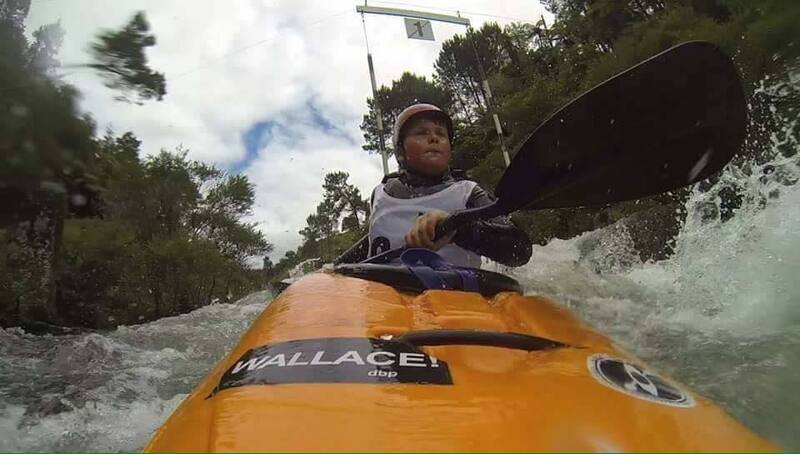 My biggest highlights in the past three years would have to be making the 2016 All Wallace Team and becoming captain, being acknowledged by Member of Parliament Winston Peters and having my name and achievements read out in parliament and finally being invited to take part in the grand opening of New Zealand’s first white water park Vector Wero. Being able to compete at the 2017 NZ Secondary School Slalom champs even though I am too young and I am currently waiting to hear from the organisers.